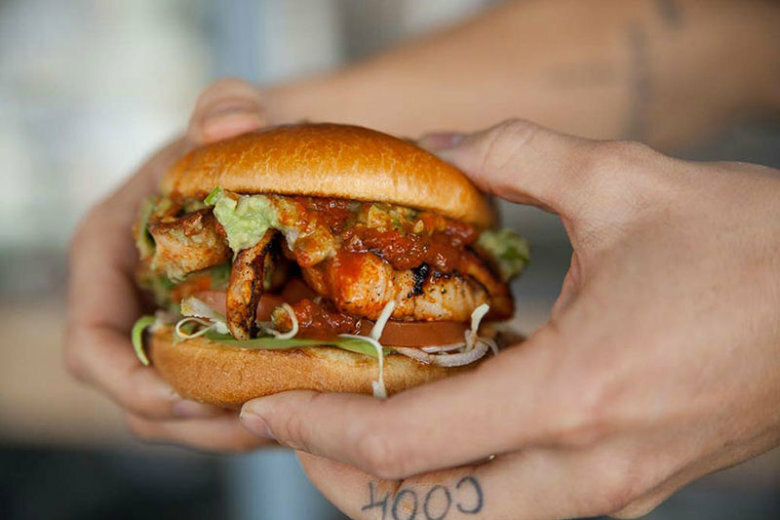 Slapfish, a small but growing casual seafood chain that started as a Huntington Beach, California, food truck in 2011, has expanded its first foray into the D.C. market. Slapfish started life in 2011 as a food truck serving boat-to-plate seafood. 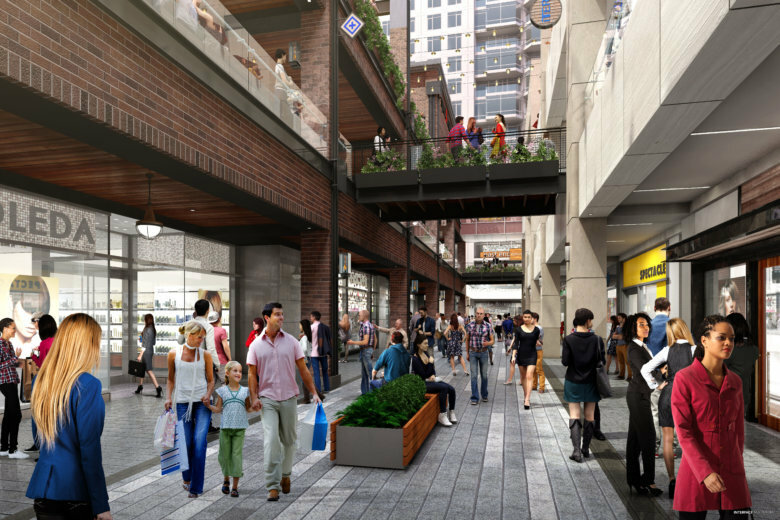 Now, it’s planning to open its first Maryland location in Rockville. 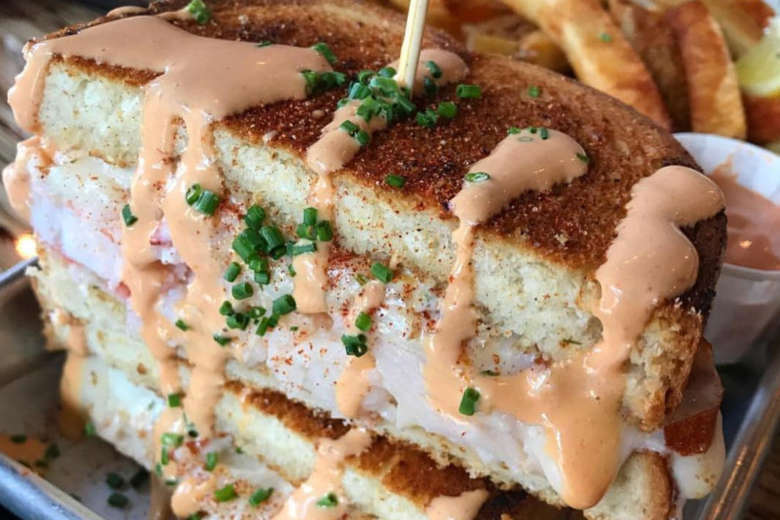 Menu items include chowder fries and clobster-grilled cheese.